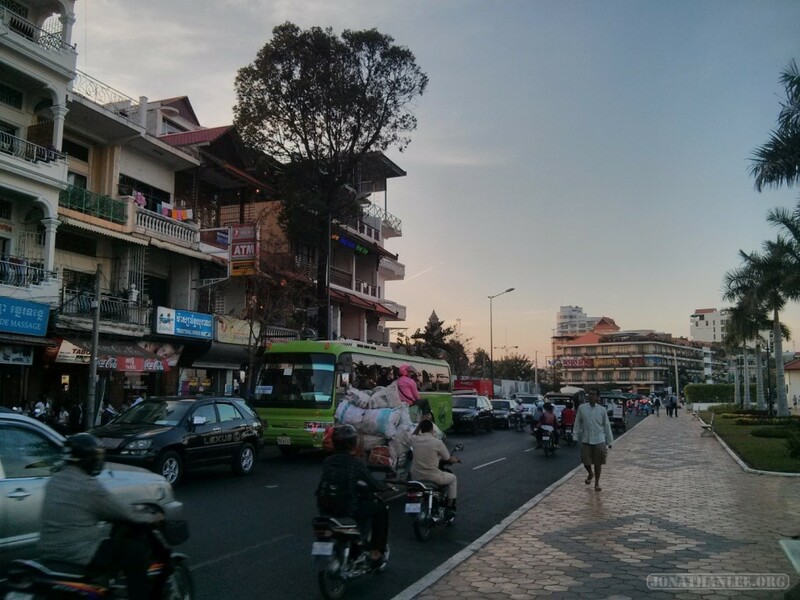 Back on the road, in Phnom Penh! Oh, how I’ve missed it, backpacking! Sure, taking a break in Taiwan is awesome, but there’s something about the rest of southeast Asia – the noise, the heat, the endless tuktuks, the feeling of adventure.